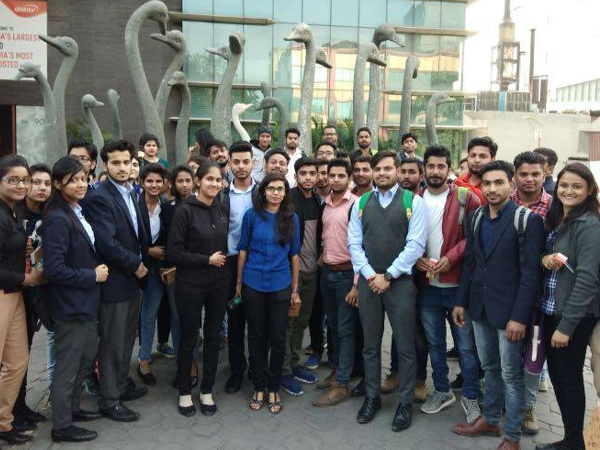 students of MBA batch 2017 – 2019 got an opportunity to attend a discussion on Infrastructural and real estate market in India. 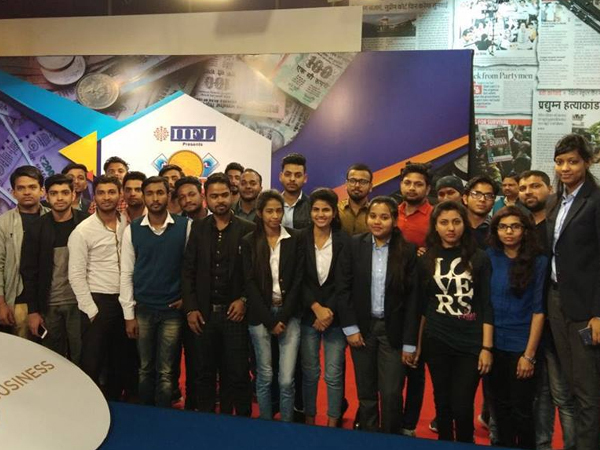 This was organized by ZeeBusiness in association with IIFL Group on 20th february 2018. IIFL Group is an Indian diversified financial services company offering solutions for investments in financial markets. The event largely spread awareness about the upcoming growth projections of the real estate market in our country. 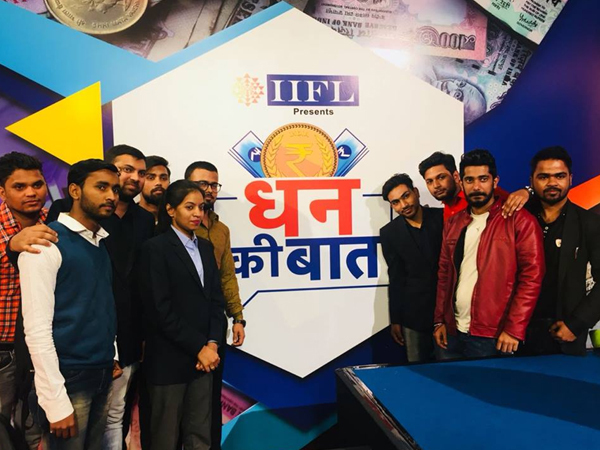 The expert from IIFL group threw light on various infrastructural avenues and prospects to be available to Indian investors. He created awareness about Real Estate Regulatory Authority (RERA) which seeks to protect home-buyers as well as help boost investments in the real estate industry. 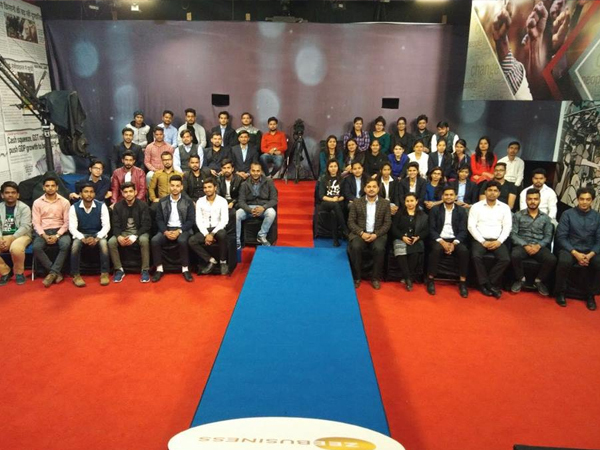 It was a great opportunity as our students interacted with the experts in the field and proposed their queries as prospective stakeholders. It was certainly a learning filled experience for our students. Here are some pictures of our students.